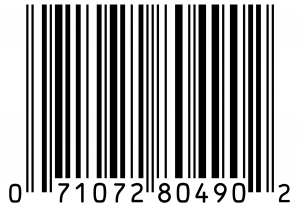 Single Unit - 5 OZ. Pack of 6 - 30 OZ. Panko Bread Crumbs are made from white crustless bread that is grounded into large, light flakes.Their jagged texture results in crispy, crunchy fried foods. 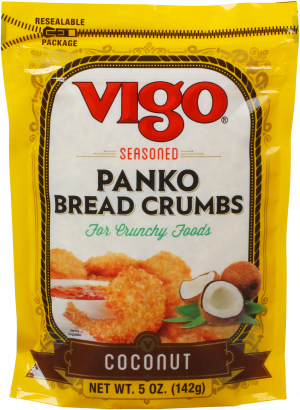 Vigo Coconut Seasoned Panko Bread Crumbs provide the perfect crunch and a boost of flavor with the addition of natural coconut and other select spices. Use them as a coating for shrimp, pork or chicken cutlets or vegetables.